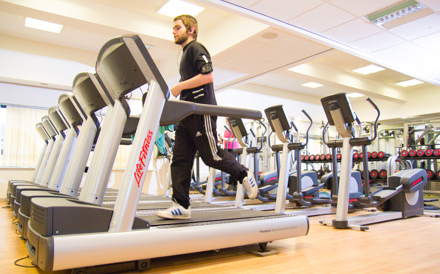 The Radmoor Centre provides you with a wide range of health and fitness facilities, including the 50-station fitness suite, equipped with state-of-the-art cardio and resistance machines. The suite also offers air-conditioning and 42-inch plasma screen TVs with a range of Sky TV channels. In our purpose-built dance studio and indoor cycling studio, we offer a broad range of exercise classes to suit all experience and fitness levels, and our instructors are there to assist you throughout. If you’re serious about your health and fitness, you need to be serious about how you measure it. That’s where the Bodystat Tests takes core whole body physical health to a while new level. 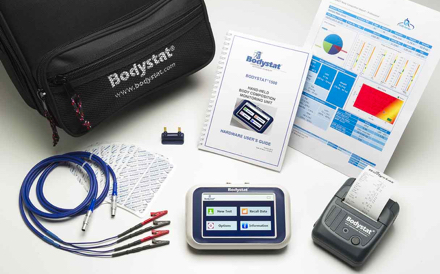 Ask a member of the team about taking your Bodystat Test and start undertaking your real level of fitness. Visit our Body Composition Testing page to find out more information. Prices are £20 per session or only £10 per session if you are a Gold Member. The state of the art Fitness Suite is supervised at all times by our friendly, approachable and fully qualified Fitness Instructors. Upon joining the Radmoor Centre each and every member will be given a full induction and after, all members can take advantage of a designed Fitness Programme/ Review free of charge. The Fitness Programme/ Review will allow all members to keep their workouts fresh and effective and will help to keep all members achieving their goals. The fully air conditioned studio is equipped with the latest 42-inch plasma screen TV offering Sky and is fully equipped with a cardio theatre, this will help create a comfortable and stimulating environment for exercisers of all ages, abilities and groups. We have a range of packages to suit every customer’s needs. 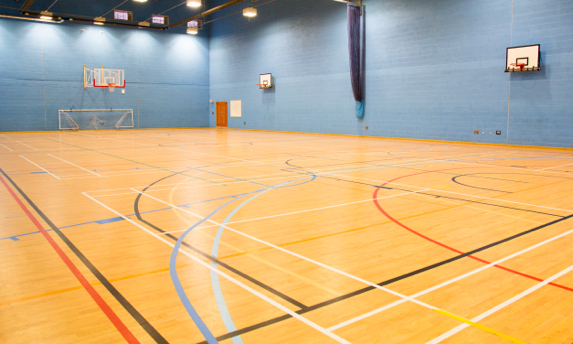 The four court sports hall at the Radmoor Centre is a semi-sprung floor which is available for badminton, volleyball, basketball, table tennis, netball, and five a side football bookings. Other activities that are currently on offer include coached Tae Kwon Do, gymnastics and trampolining. These are being run as private clubs but please contact the centre for details. The hall is also available for private hire and events such as sport bookings, martial arts, tournaments, weddings/special events and exhibitions. The hall can be hired on a casual or block booking basis. The Rubber Crumb outdoor surface at the Radmoor Centre is a state of the art facility providing the perfect conditions for a whole range of activities. 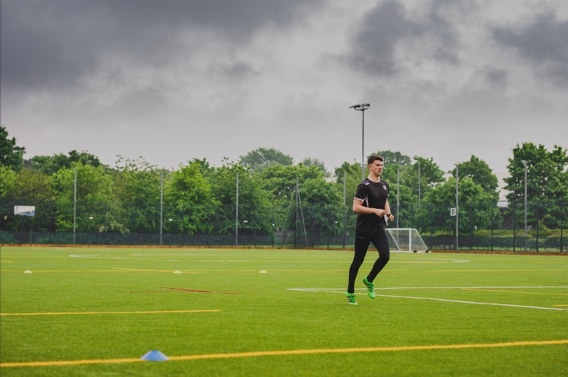 The facility can be booked as a whole pitch, perfect for full matches or as one of two smaller pitches ideal for juniors or small sided games as a training session or just for fun. The Rubber Crumb facility is available for public hire weekdays from 5.00 pm with the final booking 8.00 pm to finish at 9.00pm. Weekends the first booking is 9.00 am with the last booking at 4.00 pm to finish at 5.00 pm. Additional time is available during holiday periods. The pitch is also available for sports events and competitions.